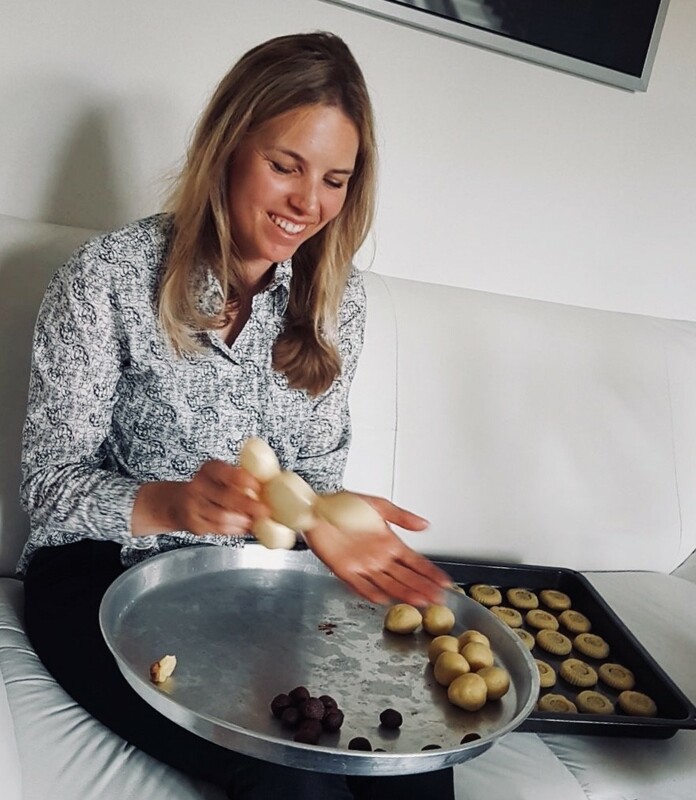 Meet Martina Galler from Switzerland who soon will leave a fixed position in the food industry to do a PhD as a part of Edulia. Her project will focus on new methodologies for studying intrinsic and extrinsic parameters influencing children’s (preadolescents) food choice. My Master thesis lies back a bit. I have been working at the chocolate company Lindt und Sprüngli AG as a sensory scientist for the last 6 years where I have become the project manager for cocoa origin and research projects as well. As statistics is quite important in sensory science I got a DAS in Applied Statistics from ETH within my first years at Lindt. Before Lindt I worked on a research project with wine where I got into sensory science. I hold a Master’s degree in food science from ETH Zurich with a focus on food technology. My master thesis had the topic of chocolate crystallization. By now I am 33 years old and I was born and raised in Zurich Switzerland. My part in Edulia sounded like an interesting job where I can learn new things and work and collaborate in a larger international project. I am very much interested in methods on measuring the perception. I knew my future supervisors Paula Varela and Tormod Næs as authors of a sensory book and a software. So I expected that I can learn a lot from them. 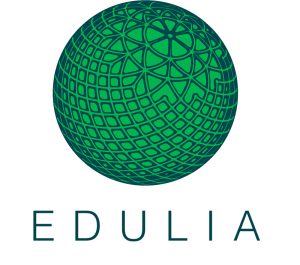 About the project Edulia, I like the mobility and collaboration aspect and I like the idea of investigating into a topic that is relevant for our society. I will be working at Nofima in Ås, Norway. Also it is planned that I spend some months working at UdelaR in Uruguay, UNIFI in Italy and the Norwegian Institute of Public Health. What are your expectations of living in Norway (country of location)? I expect Norway to be a bit similar to Switzerland. I’m looking forward to explore the beautiful nature, also on cross- and backcountry skis. And maybe also have some time for new hobbies. I am curious how life is going to be in Uruguay . I will start in November 2018. I am curious on how the PhD job will differ from my job at Lindt. I am expecting to enjoy a little bit more freedom and be more engaged with my work. I will definitely miss to eat and evaluate chocolate every day though. I have lived abroad on several occasions but never this long. This time it will really feel like starting a new life in a more permanent way. Which means among other things that I shall try to learn Norwegian. I am open to my future carrier. If I get the chance I might want to stay in applied research. Otherwise I could also see myself going back to food industry with an higher specialisation in the topic of food optimization focusing on consumer acceptance. Anyway, I am passionate about good food that is enjoyable and healthy so I will want to stay in this sector. Social inequality and the pollution of the environment come to my mind first. The rapid growth of the human population will put even more stress on theses issues in the future. On the individual level it is probably the constant conflict of wanting to enjoy life without harming oneself, others or the environment. Therefore I am happy to be part in the Edulia project in finding out what can be done to nudge children into a more sustainable way of eating regarding their health. I think research and education play an important role to solve the challenges of society. I will get to know pre-adolescents. Currently I am not so much aware of the capabilities and needs of this age group. The sensory methods will have to be even more easy and intuitive than the ones used for adults.